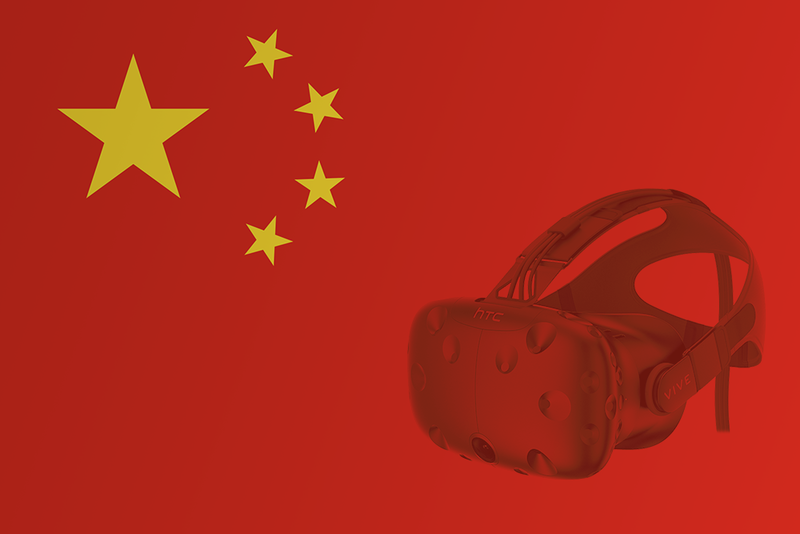 China will be a major first market for VR. High-end VR adoption in China will be primarily driven by VR arcades. Partnerships with real estate developers will accelerate the build out of these arcades. Multiple VR hardware startups are building context specific hardware. While visiting China Joy, I saw dozens of examples of suits, guns, bicycles, and other physical accessories that pair with custom software to offer immersive experiences. 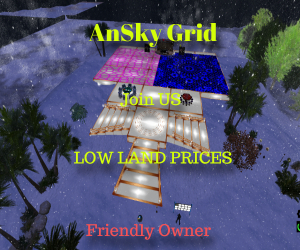 Arcades are perfect for the current form of VR experiences which tend to be limited in depth and best experienced in short sessions. None of the headsets can compare yet with Vive and Oculus in latency and performance. That will change in the future but right now the software capabilities that provide a lot of the magic of VR are missing from the generic headsets. Oculus is non-existent here. The HTC Vive is dominant. This isn’t too surprising given HTC’s basis in the region, China’s focus on room-scale experiences, and Facebook’s absence in China. While mobile VR exists and will be a large market on its own, the number of PCVR and high-end VR headsets was notable. There’s a much larger focus on PC-based gaming here than in other Asian countries, even outside of VR. PC-based e-sports were very popular and had a large presence at China Joy. Chinese urban culture gravitates towards indoor entertainment in the winter; people like to hang out at malls in their free-time. VR is a whole new category of entertainment in this context. The high cost of a VR-capable PC is a point of friction for adoption. Chinese VR companies are solving this by pushing the cost of the hardware to the retail VR arcades and making it pay-per-use for consumers. Chinese consumers are already used to this model from time spent at internet cafes. A WeChat-dominated and mobile-first culture is going to drive payments. For example, a user can scan a QR code with WeChat payments or AliPay (Alibaba’s payment service) to add credits to a VR arcade machine. Large amounts of available venture capital and incubators: The Vive X accelerator just opened up offices in Beijing and Shenzhen. Additionally, Shanda, Vectr (seed investor in NextVR), Tencent, Baidu, Alibaba, Perfect World, and Xiaomi are all making investments in VR and AR. Given the amount of ecosystem and capital investment, it’s possible that VR goes mainstream in China before other countries. With this lead, there could be a major global VR player that emerges from China. Xiaomi recently announced their own VR headset, so it wouldn’t be surprising if one of the other large Chinese companies (Baidu, Alibaba or Tencent) also enter the VR market with their own platform. Regardless of the above, hope is not lost for US VR companies. China was ahead of the US in being mobile-first and business model innovation. The ability to learn from the Chinese mobile market has provided ample opportunities for US-based startups to launch similar services in the US. The same will likely be true for VR. Article reprinted with permission from Medium. 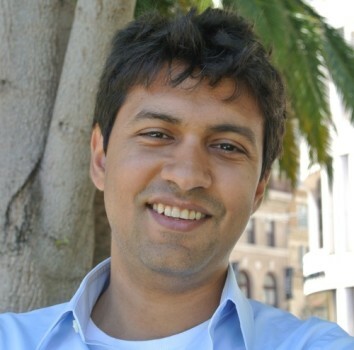 Amitt Mahajan is a managing partner at Presence Capital and the co-creator of FarmVille. Follow him on Twitter.